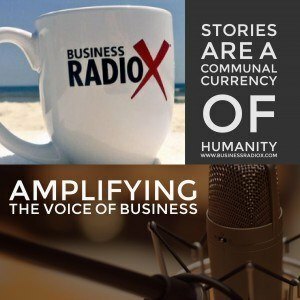 Broadcasting live from the BRX Studios in downtown Pensacola . 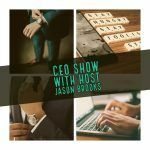 . . Pensacola Business Radio is the only place where interviews of the the city’s best and brightest Business Owners, Community Leaders and Budding Entrepreneurs are happening. We provide the platform and distribution like no one else. 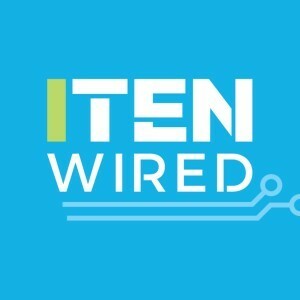 ITEN Wired Radio, hosted by Keith Hoffert, spotlights Business Owners, Community Leaders and Budding Entrepreneurs in the Pensacola and Gulf Coast region.